Crafted of antiqued finish “chicken coop” metal wire for a vintage look, and a sturdy frame with removable machine washable fabric linings, these baskets stylishly house everything from books and magazines to fashion accessories, hand towels, arts and crafts supplies, closet shelf items or under the counter bathroom goods – you name it! 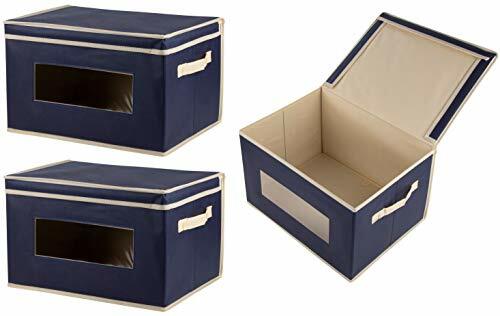 These bins also make excellent storage containers for food or utensils in your kitchen or on your pantry shelves. With their rustic appeal, these baskets make a charming housewarming gift. Removable Cotton/Poly blend liners hold size and shape when washed, making these baskets the perfect choice for use in the kitchens, playrooms, linen closets and bathrooms. 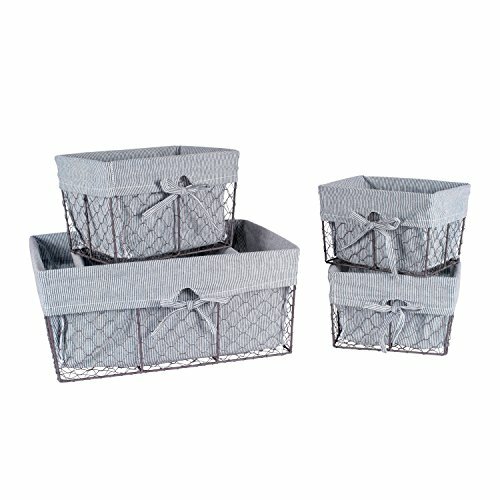 DII Storage Collection offers a full collection of trend-based bins and baskets for every space in your home. 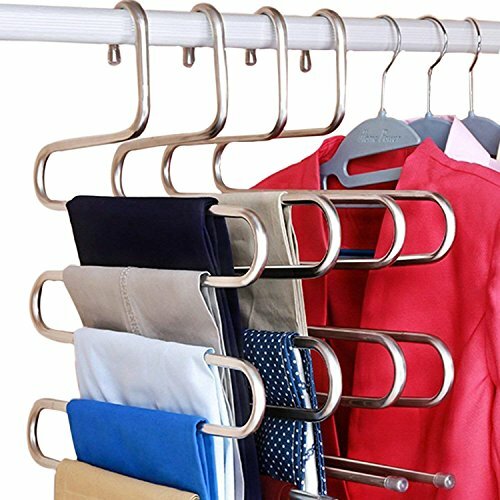 Bring style and organization to your home or give as gifts for every occasion. To view a full range of DII storage solutions, click the DII link above. Machine washable, removable fabric liners will maintain size and shape when washed. Basket liner is constructed of a Poly-Cotton blend. 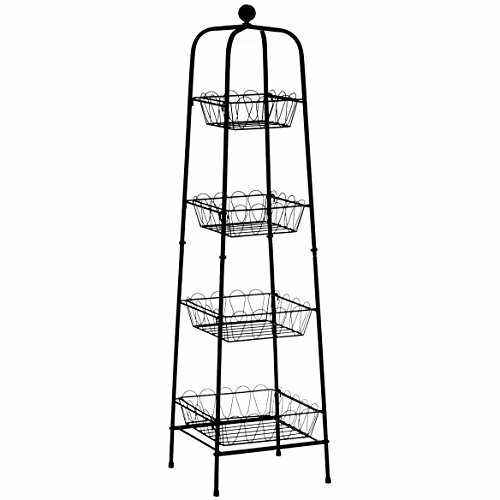 Metal baskets can be wiped with a soft cloth.